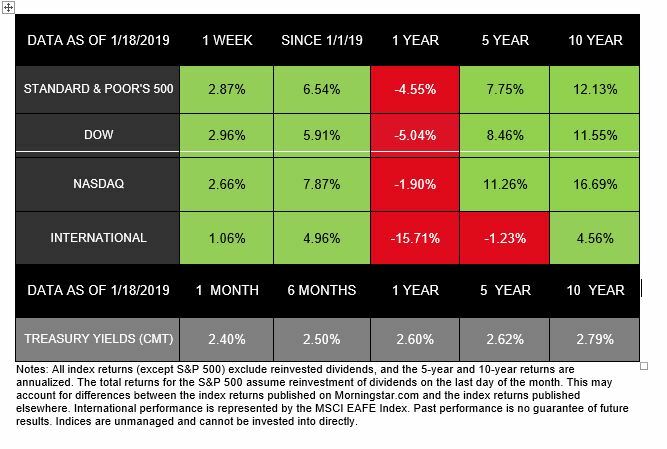 November closed on a strong note despite a month of volatility. Details like trade disputes, oil supply, and dropping prices caused markets to fluctuate throughout the month. 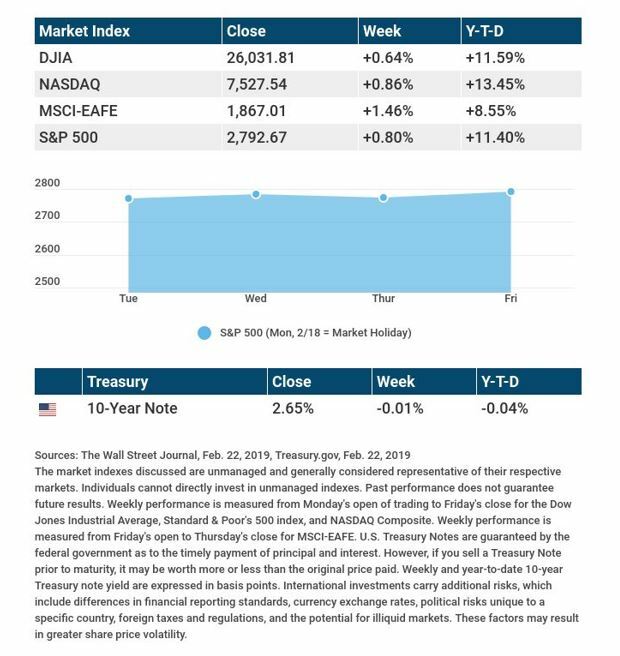 By month’s end, however, investors showed optimism as the markets rebounded. In this month’s video, I will discuss the major economic headlines from last month, and how those events could have an effect on you as an investor. If you have any questions or concerns about your portfolio after watching this video, please don’t hesitate to reach out to us. You can send us an email at hello@hzcapital.com, or give us a call at (419) 425-2400. From all of us here at Hixon Zuercher Capital Management, we wish you and your families a very Merry Christmas, and a happy, healthy, prosperous New Year. No one can say for sure what is on the horizon for corporate performance. 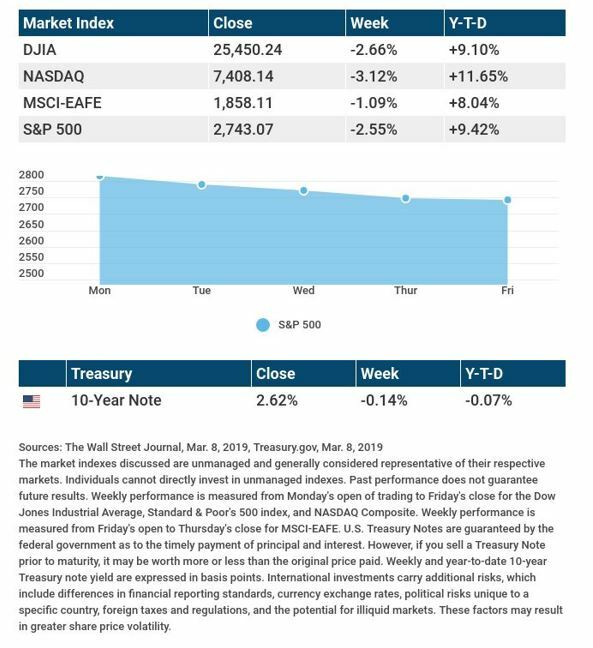 On one hand, concerns about growing costs and inflation could erode investor confidence and hamper the markets’ ability to regain previous highs. On the other, consumer sentiment remains high—and experts predict that each year until at least 2020, S&P 500 companies will have double-digit growth.